"Serge and France were quite a team! They helped our family design a beautiful memorial for our parents." - Jack H.
"The craftsmanship of our monument was superb. 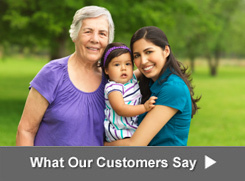 The salesperson helped design a beautiful tribute to my mother." - R.B. 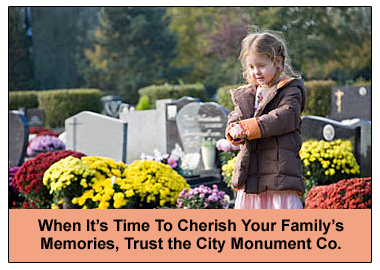 "The staff at City Monument Company in Miami, Florida is great. I am recommending you to friends and relatives." - Carmen A.